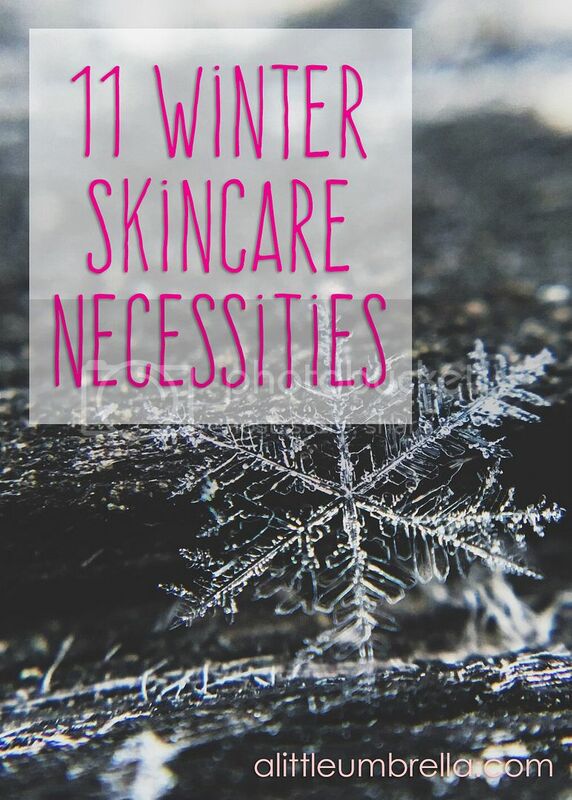 Winter skincare has a whole different set of rules. When your skin is parched from the dry cold winter months, you can't mess around with just anything. 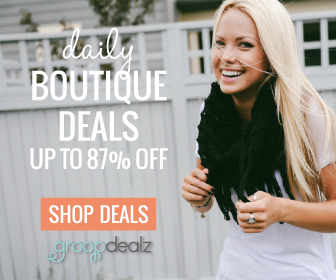 These 11 products are great choices for winter. 1 | My lips get so dry in the winter! Soap & Paper Factory Lip Butter in Mint Julep is instant relief in a tiny cute tin. There’s nothing more refreshing than this minty concoction for parched lips. 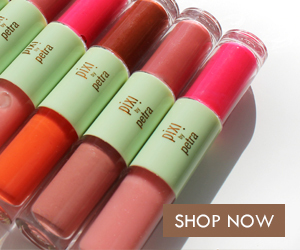 A cooling gust of sweet mint invigorates and all-natural emollients lock in moisture and lock out drying elements for the soft, hydrated lips. The combination of peppermint, spearmint, and lime cool the lips as the smooth lip butter will help protect and moisturize. It is long lasting and totally emollient! A little goes a long way too! Love this stuff. 2 | What else gets super dry in the winter months? My cuticles! They need constant TLC. Massage in the luxuriously light Lauren B. 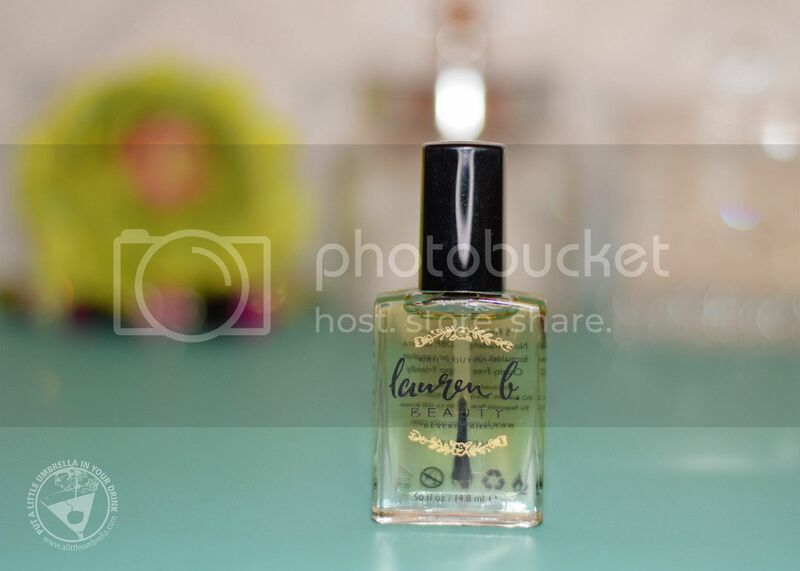 Beauty Cuticle Oil at the start of your manicure, or anytime your cuticles need a little extra moisture. Custom-blended from 12 pure plant, nut and flower oils, this cuticle oil is packed with amino acids to promote healing, and comes with a little brush so you can take as little or as much as you need – no mess. 3 | This little black bottle changes everything. 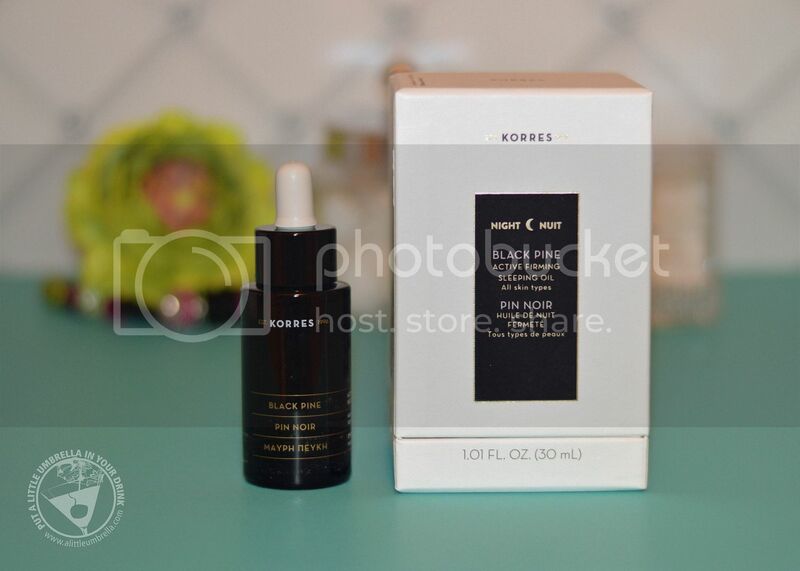 Korres Black Pine Active Firming Sleeping Oil is an ultra-concentrated overnight oil that combines the performance of a powerful firming treatment with the nourishing benefits of a silky oil. Did you know that overnight is the most ideal time to treat skin? Korres has carefully selected ingredients to support your skin's natural renewal and replenishment functions. Fast-absorbing and non-greasy (no oily mess on your pillow) this overnight beauty booster delivers firming, lifting, and anti-wrinkle action while replenishing essential skin moisture overnight. The beauty is in the blend of six oils - black pine, cold pressed jojoba, grape seed, organic cold pressed argan, apricot, and cold pressed sweet almond. Just overnight, 97% felt skin firmness was replenished, 97% felt skin was more nourished and texture was improved, and 94% saw an improvement in skin’s softness, smoothness, and suppleness. Wow. Just wow. 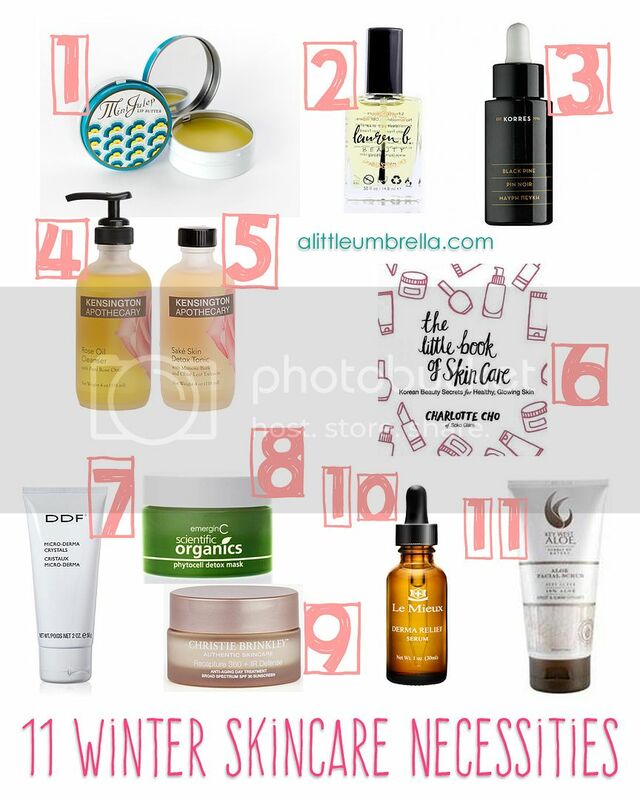 4 | If you haven’t tried oil cleansing, you’re in for a delicious surprise. If you’re already hooked, Kensington Apothecary Rose Oil Cleanser is just the nourishing oil blend you’ve been waiting for. This pure oil blend dislodges and encapsulates even the most stubborn oil and grit and sweeps away clean, so your skin's natural lipid layer can go back to doing what it was designed to do. Just smooth a pumpful of oil cleanser all over your face, massaging for several minutes or until all dirt is loosened. Then soak a clean organic facecloth in warm water and spread over face, gently sweeping away cleanser until all traces of grime and make-up are removed. Repeat as desired. The glass bottle is so pretty on your vanity too. Just sayin. 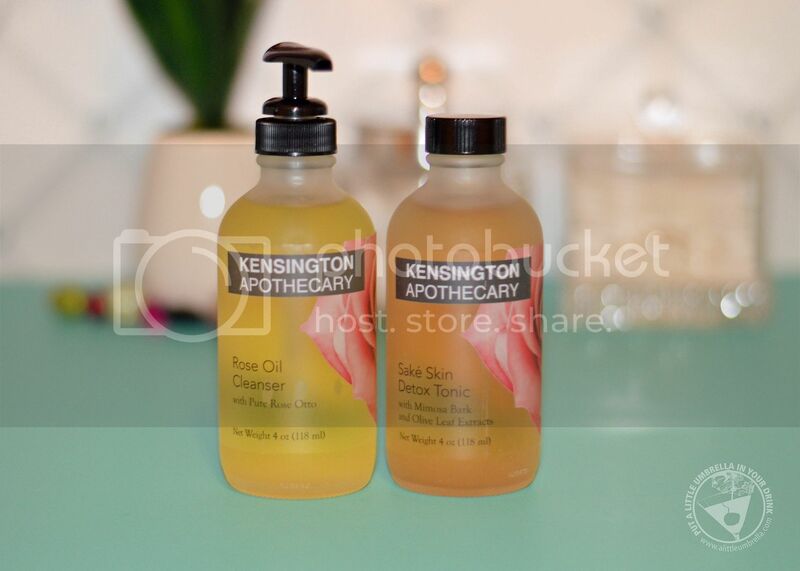 5 | After you have cleansed with the Rose Oil Cleanser, follow up with Kensington Apothecary Sake Skin Detox Tonic. If your cocktail-circuit lifestyle is leaving you with dark circles, sagging, and an all-around “fatigued” look, fight back with this unique blend of Organic Brown Rice Vinegar and Chamomile Hydrosol infused with Mimosa Bark and Olive Leaf Extracts. Excessive sugar intake and an active social/work life can leave your skin looking bloated and overworked. These are the effects of glycation, which can cause accelerated aging of the skin. This detox tonic is formulated to combat this process, so your skin can live to be fabulous another day. 6 | If you are snowed in, or even if you aren't, sometimes winter is the perfect time to brush up on your reading. 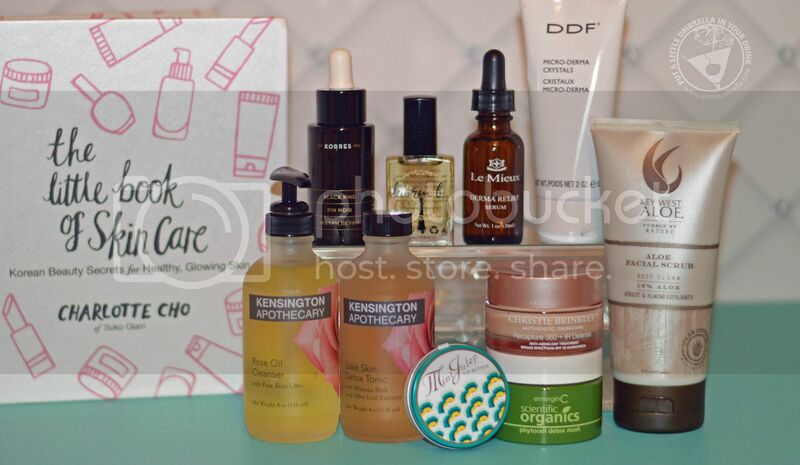 So why not read something that is going to give you juicy bits of skincare secrets?! 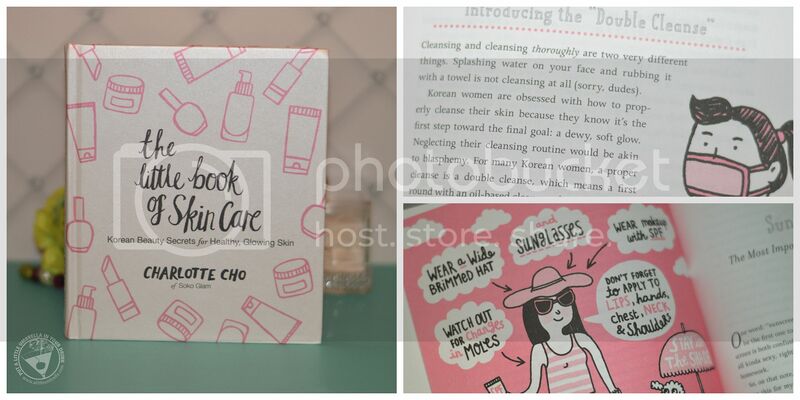 The Little Book of Skin Care: Korean Beauty Secrets for Healthy, Glowing Skin comes to us from a leading Korean esthetician and beauty expert, Charlotte Cho. She guides us through the world-renowned Korean ten-step skin-care routine - and far beyond - to help you achieve the clearest and most radiant skin of your life. 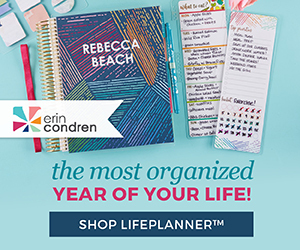 With Charlotte's step-by-step tutorials, skin-care tips, and advice on what to look for in products at all price levels, you'll learn how to pamper and care for your skin at home with Korean-approved techniques and pull off the "no makeup" makeup look we've seen and admired on women in the streets of Seoul. 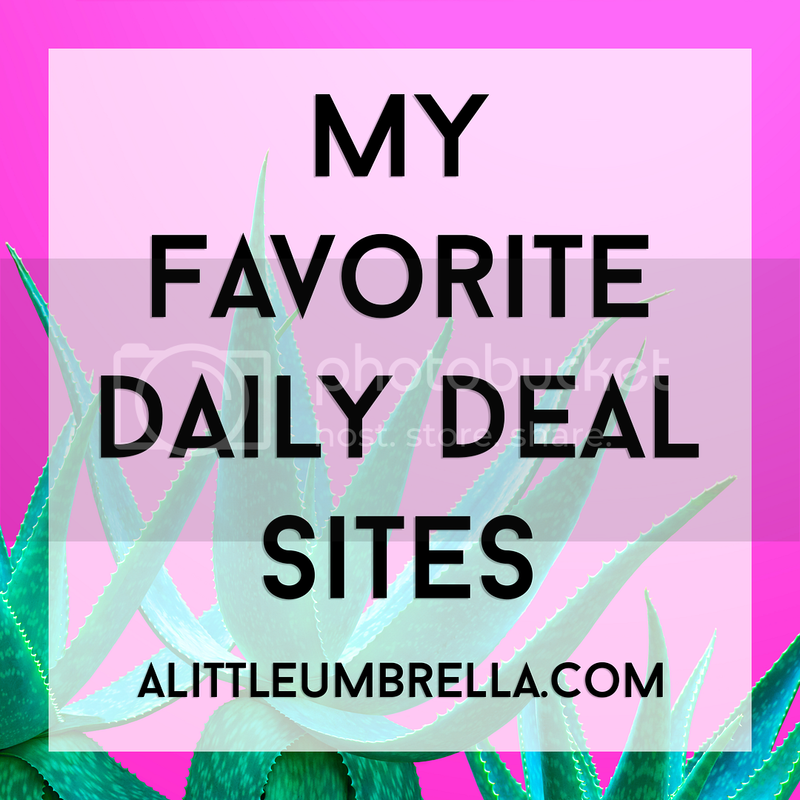 I have learned so many little secrets like - double-cleansing. I know. Whaaat? 7 | Restore a youthful appearance at any age by repairing damage at the skin’s surface. One of the most popular in-office treatments is the microdermabrasion. Winter is the perfect time to schedule one. 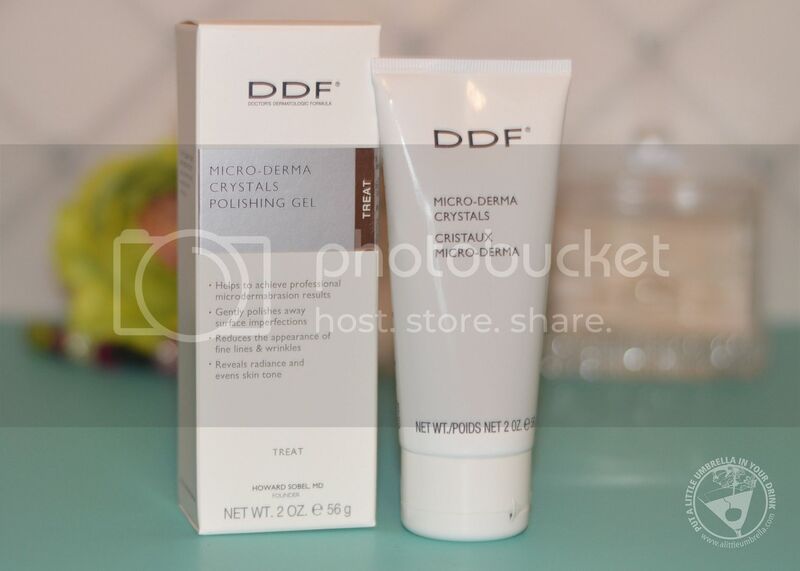 If that is simply not in your budget, you can treat yourself to an at-home experience with DDF Micro-Derma Crystals Polishing Gel. This polishing gel is a self-warming formula which uses an exothermic reaction to help open pores and exfoliate dead skin cells and debris to even skin tone and texture. It will gently polish away surface imperfections for smoother skin. Achieving professional microdermabrasion results without a visit to the doctor or spa? Yes please. 8 | This effective French-green-clay-based detox mask was designed to draw out impurities, nourish, soothe, brighten, fight free-radical damage, and improve tone and texture. 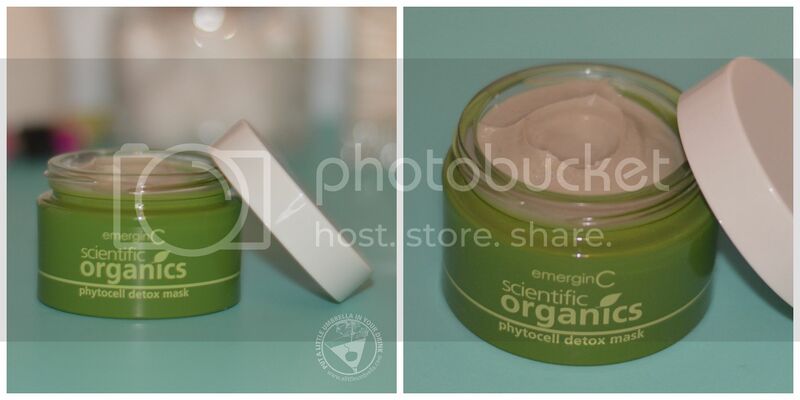 The emerginC Scientific Organics Phytocell Detox Mask will leave your skin bright, healthy, and detoxified with a radiant glow. It is blended with kombucha, grape stem cells, algae extract, and glycerin, which help revitalize, protect, and hydrate skin. It is also loaded with a brightening complex of xylose and galactose from palmaria palmate. Just leave this on for 10-15 minutes to alleviate all the stresses of winter. 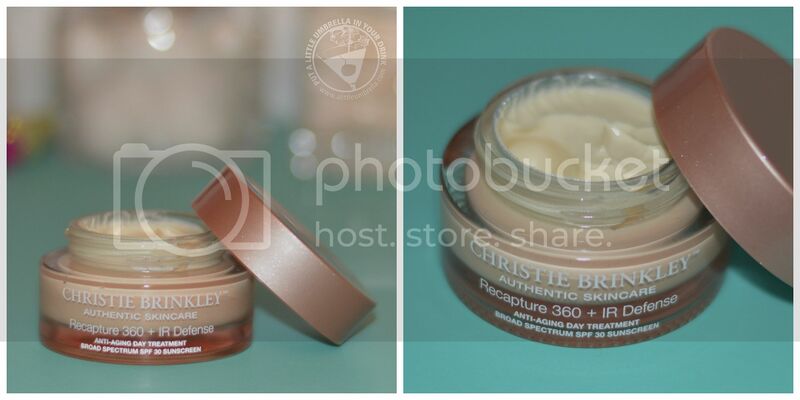 9 | Christie Brinkley Recapture 360 + IR Defense Anti-Aging Day Cream is a breakthrough anti-aging solution that contains some of the greatest scientifically formulated ingredients to reverse signs of aging. Rejuvenate skin to fight against wrinkles, improve skin's firmness and elasticity with this anti-aging day cream. Christie’s breakthrough formulation works to recapture your skin’s youthful appearance - revitalizing and reversing signs of aging while drastically improving the look of problem skin. Recapture 360 helps naturally Revive + Improve + Protect your delicate aging skin. It doesn’t matter what age you are, or even if you are a woman or a man. We all need a product that will address the effects of aging, tighten the skin, and reduce the look of wrinkles while improving firmness, smoothness and elasticity. Use in the morning for optimal protection and help promote skin’s natural energy. 10 | This lipid replacement serum provides instant relief for very dry, stressed skin. 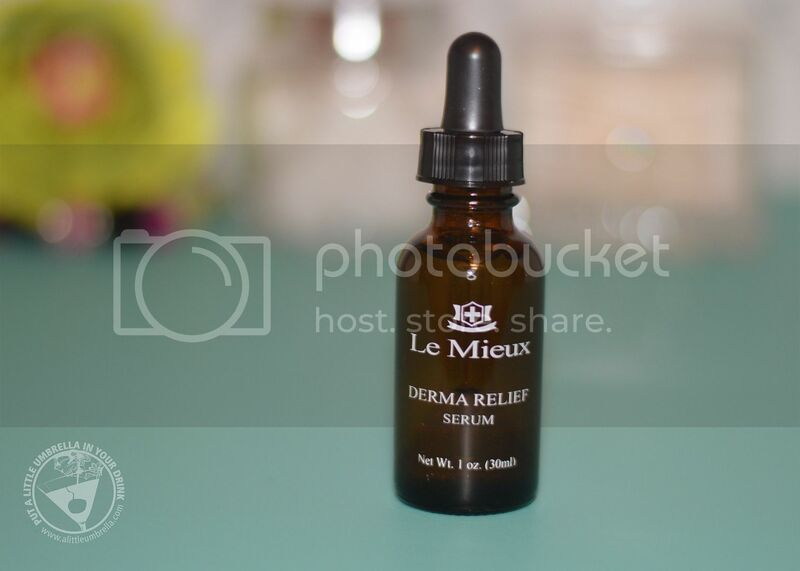 Le Mieux Derma Relief Serum features powerful ceramides, a superior form of Vitamin E, and 13 exotic oils including argan oil and kukui nut oil to soothe skin while promoting softness and suppleness. It nourishes and protects the natural moisture factor by delivering key nutrients to protect the skin. It can be used daily use to calm and soothe very dehydrated and damaged skin. It also ideal for use on irritated skin after peels or treatments. 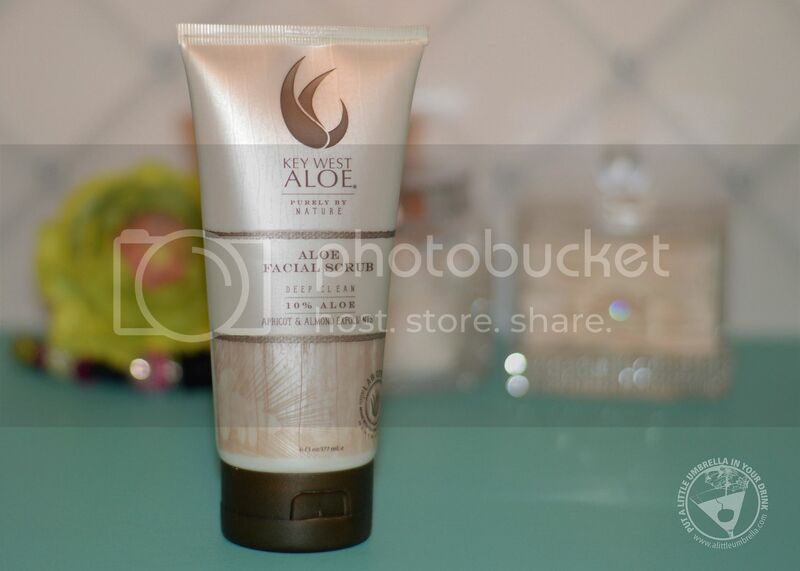 11 | Renew your skin by removing dead cells and excess oil build-up with Key West Aloe Aloethera Facial Scrub. Refresh skin and exfoliate away leftover makeup, extra oil, and dead skin cells with this deep cleansing facial scrub. Natural exfoliates of apricot seed and almond meal buff skin while 100% pure Aloe Vera soothes dry winter skin irritation.